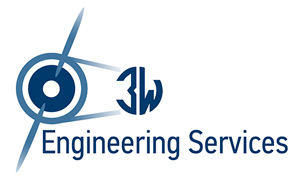 3W-Engineering Services offers its customers a comprehensive service catalogue pertaining to the development of individual propulsion concepts, optimization of existing propulsion structures as well as to the integration of propulsion units into UAS cassis. 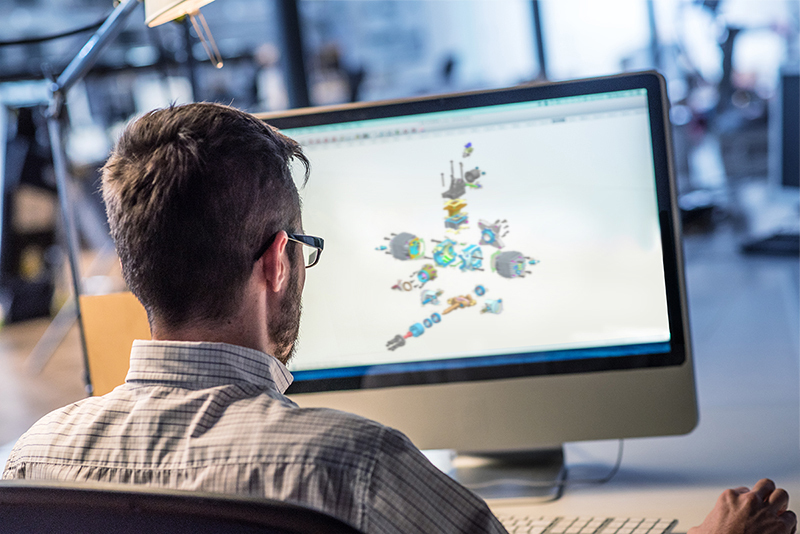 In this connection, customers can rely on the over 35 years of experience that the experts at 3W-International GmbH have acquired during the development of engines and their ancillary systems. 3W-International GmbH’s measuring stands can also be rented.